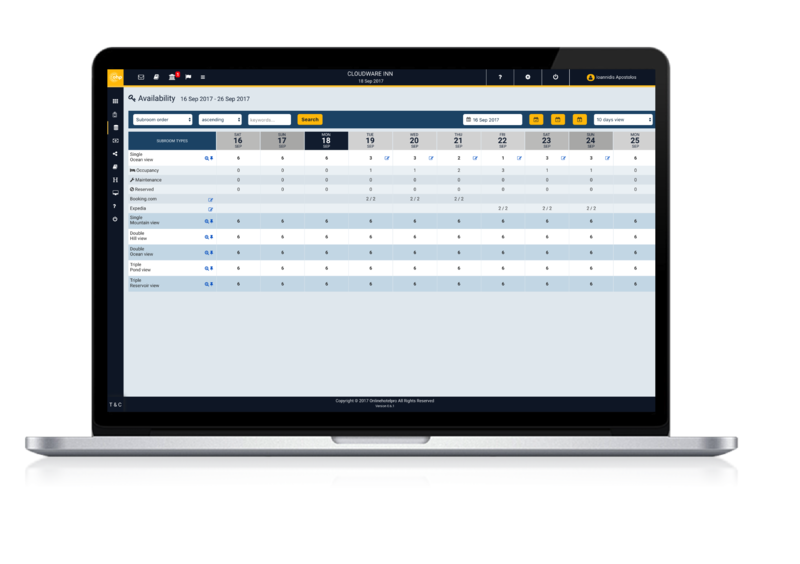 With a dynamic pooled inventory system, your entire availability is constantly updated and distributed to all of your chosen channels. As soon as a booking is made, via any channel, your own hotel website or even a walk-in, this data is instantaneously relayed to your channels, automatically updating your room availability allowing you to sell to the last room with confidence without overbooking. The availability functions allows a mix of general availability to the bulk of your channels and specific allocation or even exclusive inventory to individual and preferred channels, whilst further allowing a ‘stop sell’ function by sub-room type, date or channel, giving complete control over your room stock and yield control. 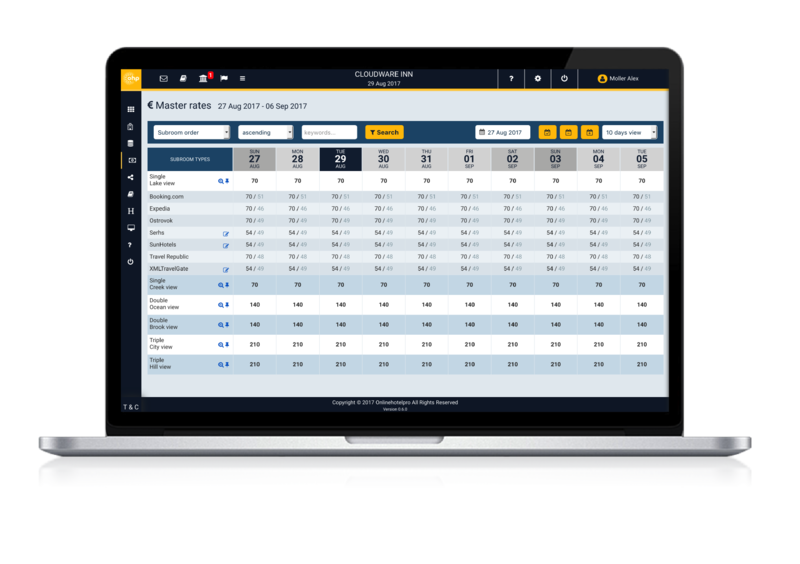 Through bulk update wizards, simply set up, monitor and change your room pricing for a complete year ahead, automatically converting the gross Web rate to net rates for wholesale clients, allowing you to simply achieve Nett and Gross rate parity across your channels. However, where you wish you can give a specific channel an incentive discount, all within a couple of clicks.